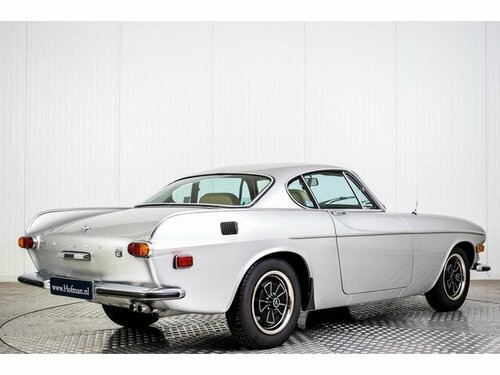 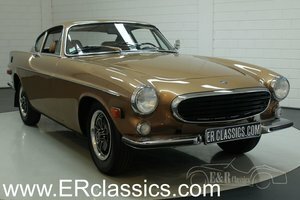 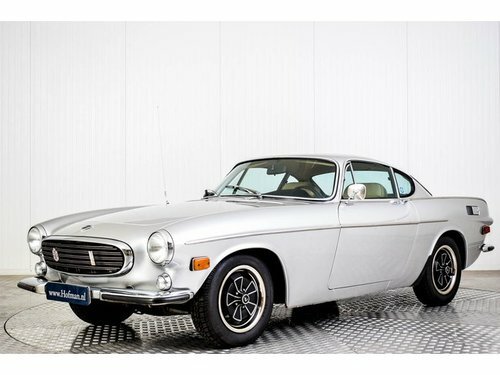 Very clean and well taken care of vintage Volvo! 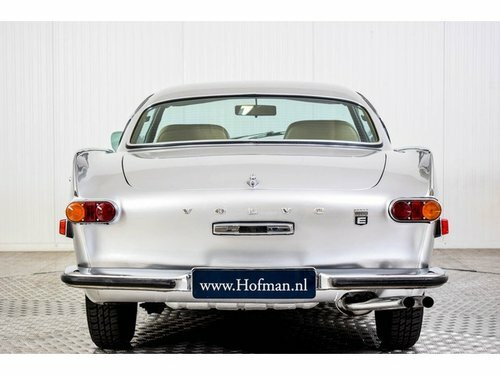 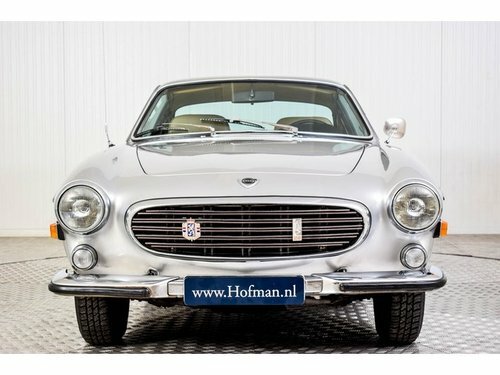 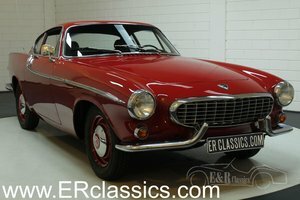 Late series P1800 with powerful fuel injection engine. 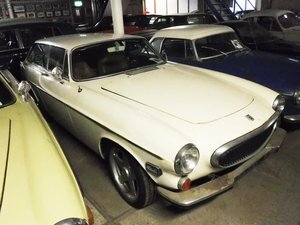 the car has been restored in the past and been driven under good circumstances ever since. 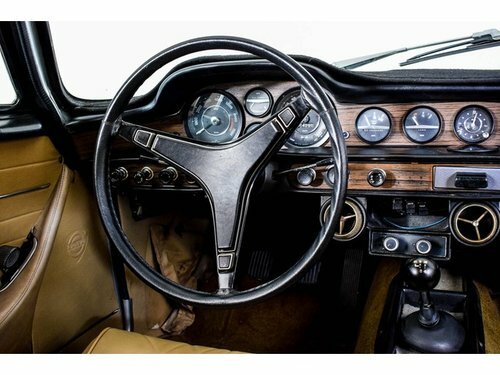 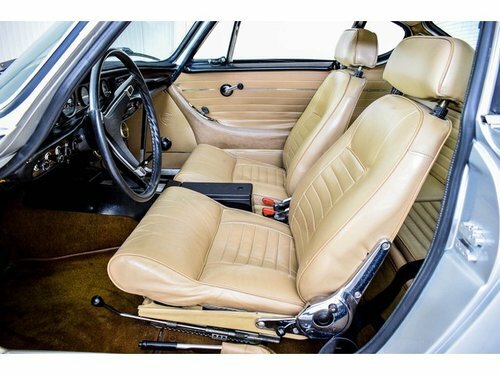 The interior has a lovely beige upholstery combined with some wood details. 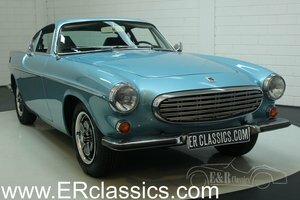 Superb running and driving classic car with overdrive!